Provide comfort for the family of Tim Korski with a meaningful gesture of sympathy. A committal service will take place following Mass. Everyone is invited to meet by 1:45pm at the St. Paul on the Lake Catholic Church Columbarium located at 157 Lake Shore Rd., Grosse Pointe Farms, MI 48236. David Spolyar Family sent flowers to the family of Tim Jerry Korski. Our Deepest Condolences. We are so sorry for your loss. 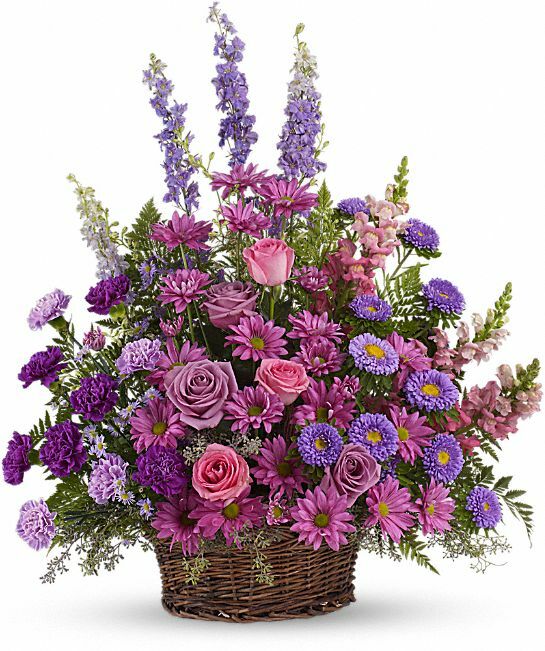 David Spolyar Family purchased the Gracious Lavender Basket for the family of Tim Korski. There are no words for how sorry I am. My heart is with you and your family. Much love.